Burglary incidents are a frightening experience for the victims whose residences are broken into. This was a factor that came under the consideration of the Supreme Court Justice Leiataualesa Darryl Clarke, when handing down the sentencing for Siale Tunu, who was jailed for 17 months. Tunu appeared for sentencing on two charges of burglary and theft. 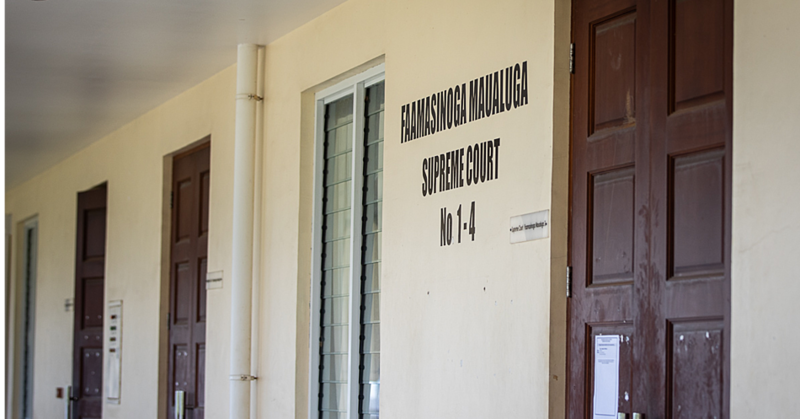 According to the Police Summary of Facts, in October last year, in the early morning in Vaitele, the defendant and his co-defendant approached broke into two homes and removed items valued at $7,080. The stolen items included four cell phones, $240 cash and laptops. 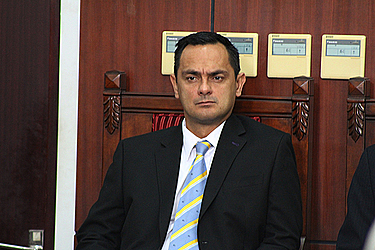 Justice Leiataualesa noted that the defendant is from Vailoa Faleata and has prior convictions. “These convictions were for grievous bodily harm assault and being armed with a dangerous weapon. You were convicted and sentenced to 1 year and 8 months imprisonment." “There are two victims to your offending. 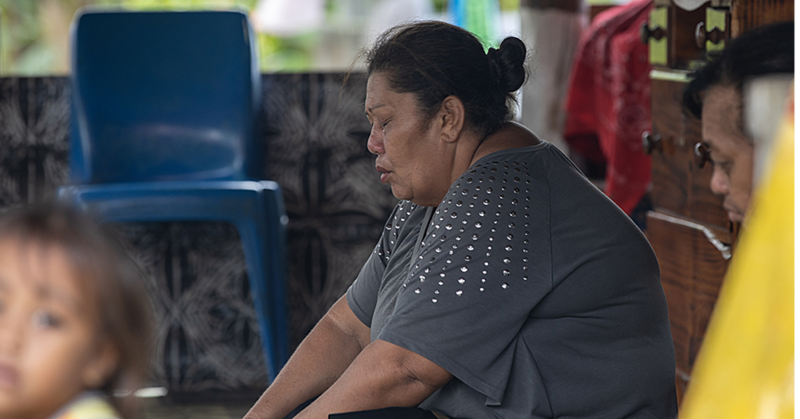 The first victim is a 26-year-old male of Vaitele-fou and the second victim is a 30-year-old female also of Vaitele-fou." “She says that to date, she has not received back two telephones, the Samsung S5 and Samsung S6 valued at $4,000 and that she was scared when this incident occurred." Justice Leiataualesa also noted an aggravating factor being the high prevalence of burglary incidences accompanied by theft. “The burglary was of a residential home in the early hours of the morning whilst the families slept. The value of the goods stolen by you and your co-defendant was significant and there are two victims to your offending." Justice Leiataualesa noted there are no other mitigating factors in this matter. “I do not accept that you are genuinely remorseful. The Probation Service says that in terms of your stated remorse, it was not genuine." “This was also reflected in Court when you were not honest about your prior convictions, initially denying your prior convictions and then wrongly stating that you had voluntarily handed yourself into Police." 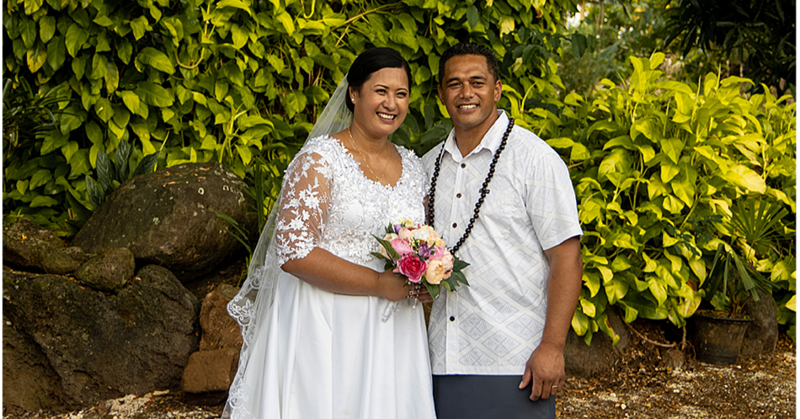 “Siale, burglary accompanied by theft is a highly prevalent offence in Samoa. Very often, it involves young men such as yourself consuming alcohol and then committing the acts of burglary and theft of homes and businesses,” he added. Justice Leiataualesa emphasised the move by Parliament to increase the penalty for burglary from five years to 10 years imprisonment. Justice Leiataualesa told the defendant that a custodial sentence is warranted. He was sentenced to serve 17 months imprisonment.